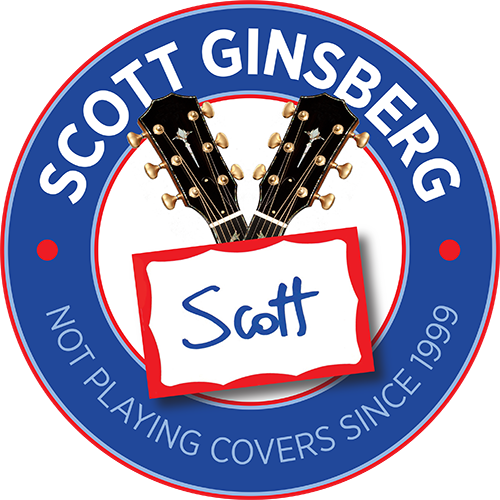 Tunnel of Love | Scott Ginsberg | Singer. Songwriter. 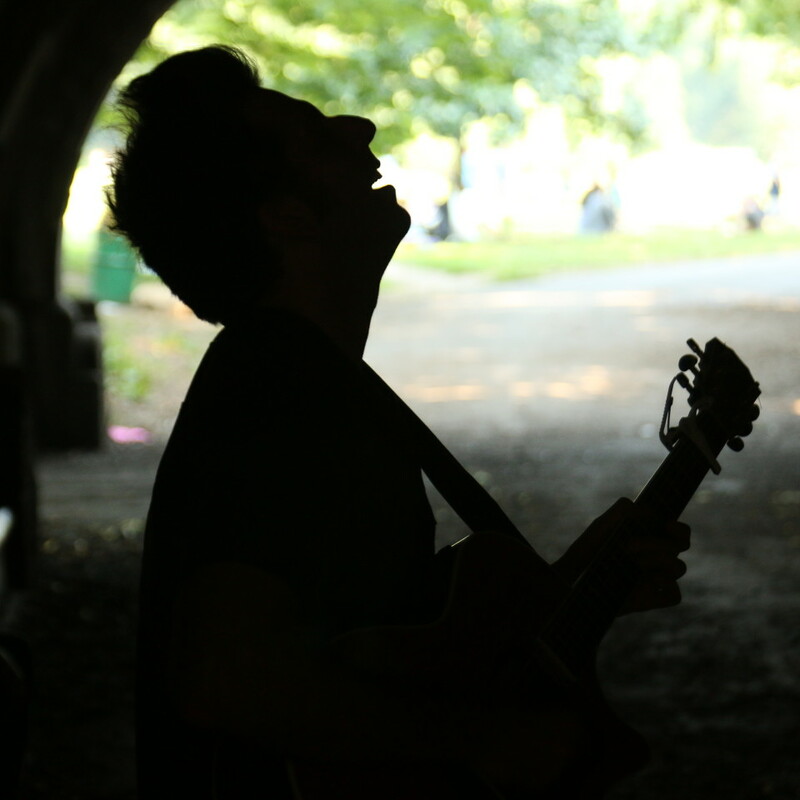 Busker. Filmmaker. Musician for hire. I also wear a nametag 24-7. Even to bed. As the official motion picture soundtrack to my documentary, this live album gives you a taste of the audio magic of the tunnel. My audio engineer and I had a blast in the studio geeking out over beautiful moments of audio production value, including police sirens, kids on bicycles and dogs barking during the concert.